Tomorrow will be exactly 4 weeks to the day that I landed back in reality with a bump. When I say ‘reality’, I really just mean London, but after 16 months away on adventures through America and Australia, working at summer camp, enjoying life in the incredible city of Sydney and learning more than I ever thought I would on a farm in a little place called Nabiac, coming back to the UK really wasn’t something I’d planned on or even thought much about at all. But now here I am, and I’m not going to lie, it’s a little strange. Actually, it’s more than a little strange and I haven’t decided quite how I feel about it. I’m definitely not home for good and I think I’ve still got a foot half out of the door, planning my next adventure (aren’t I always? 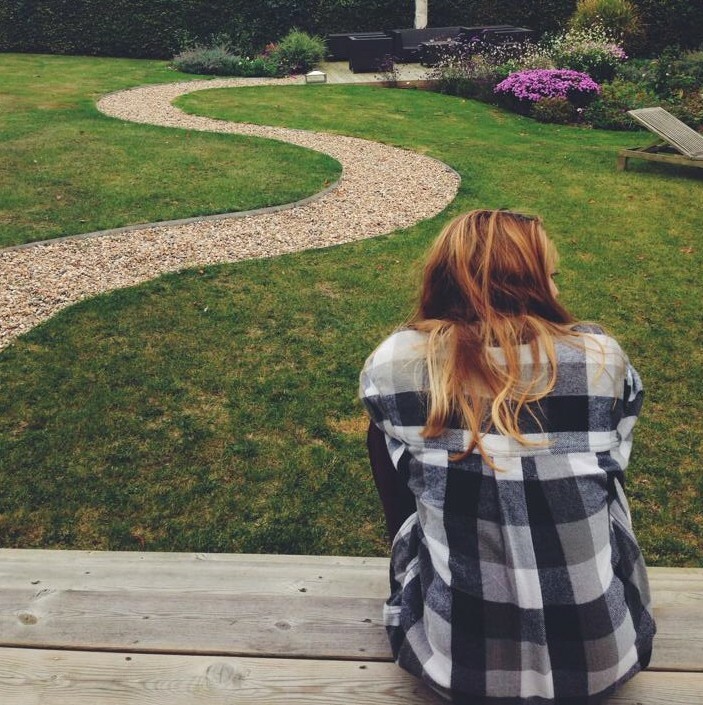 ), but for now, I’ve been trying to enjoy what London has to offer me…most of which involves spending time with my friends and family. 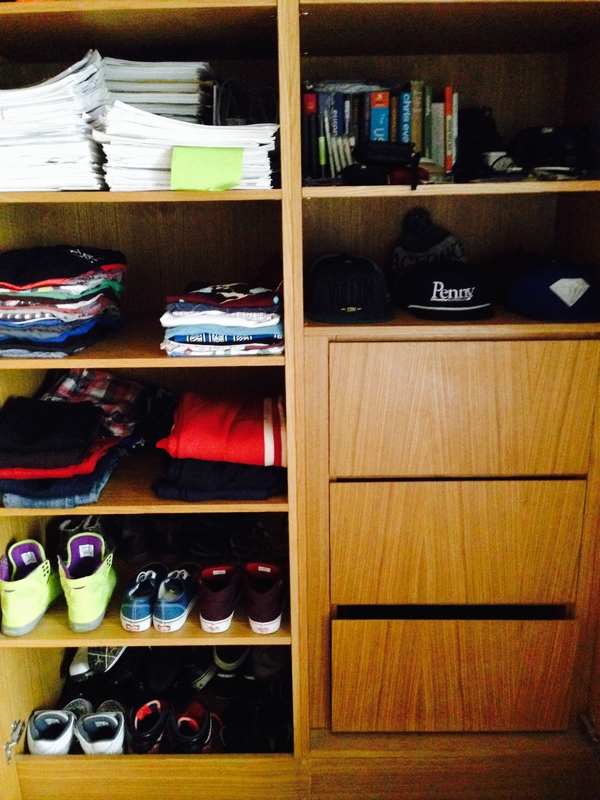 The first time my clothes have been so neat and tidy for about a year! My first week back in London was kind of horrendously boring and in all honesty, all I could think about was jumping on a plane and spending the winter months on a beautiful beach somewhere! But, seeing as I made the decision to come home, I thought I’d better at least try to stick it out for as long as possible. 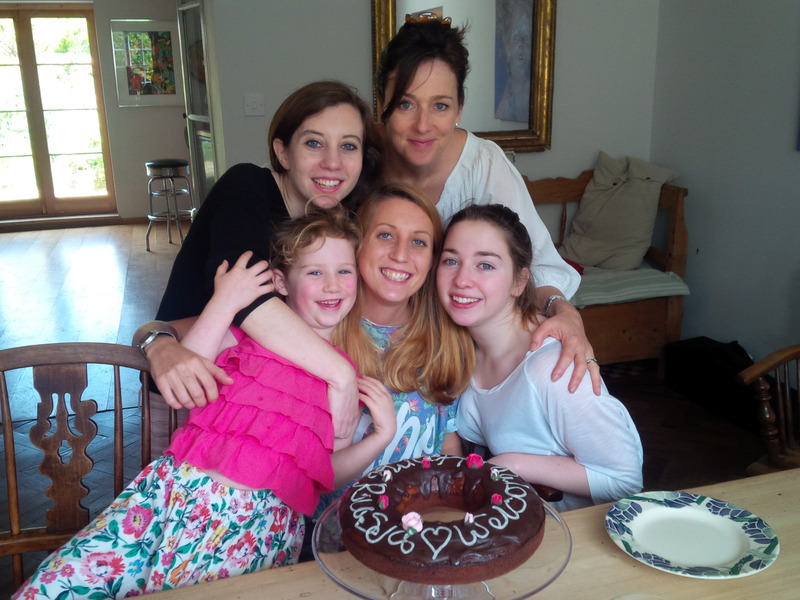 So I spent my first week at home seeing family (which was lovely…it’s amazing how fast little kids grow up and change. Or maybe I’ve just been gone longer than I thought), doing a few job applications (yawn) and generally just lazing about. Yup, I watched a LOT of TV in that week – close to 3 seasons of Scandal in about 3 days (if you haven’t seen it, it’s bloody amazing). And I missed camp. So much. I don’t think I’ve ached for a place as much as this in a long time. But we all know that camp is my second home and I’d do anything I could to stay there forever! 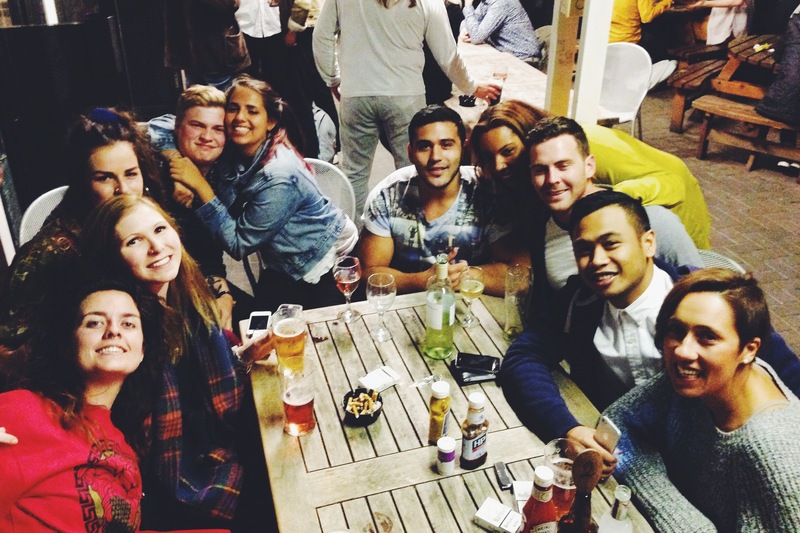 Finally though, at the end of my first week at home, things started to get busy again, as a few friends from around the world came to visit – first Juliet from America, then Bulmer from Australia, both friends from camp, and two of my favourite people. We spent the next week hanging out, doing the touristy things in London, seeing lots of friends (there was a camp reunion with people from many years gone by), celebrating a birthday, giving the American her first taste of real football and doing quite a bit of drinking with all of the best people in the world. It was a great week and I think it really showed me why London can actually be a pretty cool place to live…I just need to find something I love doing here. 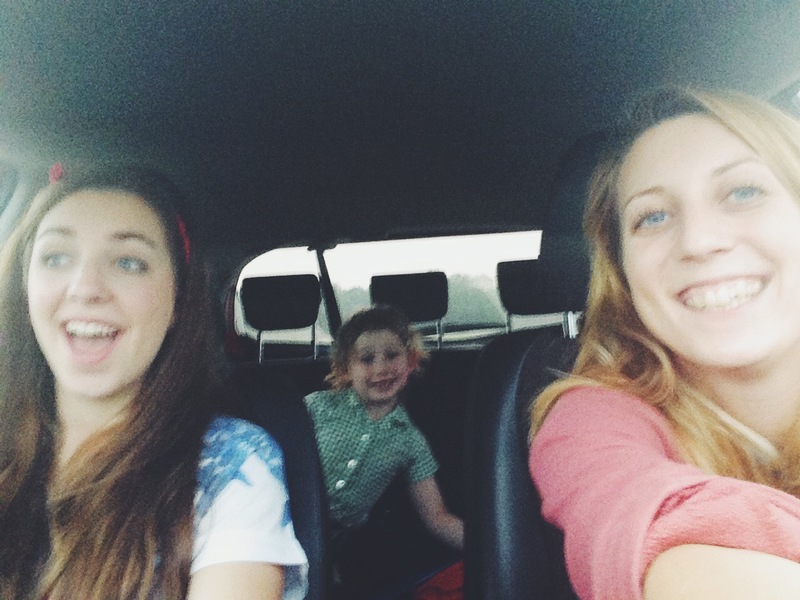 Last week I spent a couple of days with my sisters (before one headed off to uni for the first time!) which was so much fun, and it made me appreciate the reasons why I came home…I’ve missed these girlies heaps, and I’ve missed watching them grow up and getting to know them in some of the most important years of their lives. My family is heaps special to me, and I want to be around a little bit more and make sure I don’t miss all the important bits (like starting uni, and turning 16…god I feel old! ), so it’s nice to be back for a while and be back in all their lives. Awesome to spend time with the sisters! What else have I done since being home? 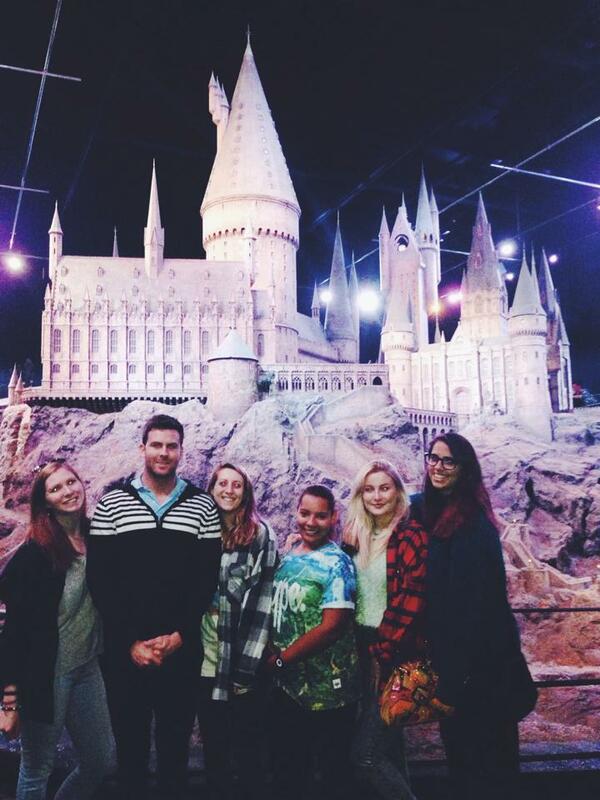 I visited the Harry Potter studios, which was AMAZING. Honestly though, I went with a bunch of friends and we were all like excited little kids, ‘oohing’ and ‘aaahing’ over every little detail as the tour took us back to our childhoods. Hmmm, even talking about it makes me want to re-read all the books and re-watch all the films! Most of my time has just been spent with friends really…it’s been a great distraction from life, having them all here and being busy and entertained (I even got to see all my uni mates at the weekend too, which was pretty special), but now I’ve got to figure out what I’m going to do for the next 8 months. Obviously I’ll be heading back to camp in May (they can’t get rid of me yet! ), so I’ve got to come up with something that allows me to save money for my next adventure, but also keeps me happy and excited about life…the thought of sitting in an office over the winter months in London doesn’t really sound too appealing to me. So I’ve been busy with job applications and emails to various contacts in the travel and camping world, and hopefully something will turn up that I’ll actually enjoy doing! Being at home also gives me a chance to really get planning for my next trip (I’m thinking South America, but the rest is pretty vague so far). It’s a chance to just take a break and wind down from hectic nature of the last few years, and give myself some time to assess what I really want to do with my life (travel…duh). It’s all pretty exciting, if not a little daunting because I’m not doing what I’m ‘supposed‘ to be doing. But who decides what that is? When people ask me what I want to be when I grow up…can’t my answer just be ‘happy‘?